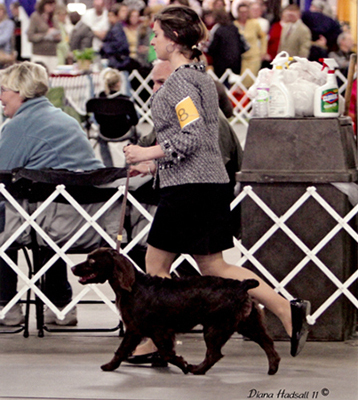 Lilly became part of the Larley family in 2010. 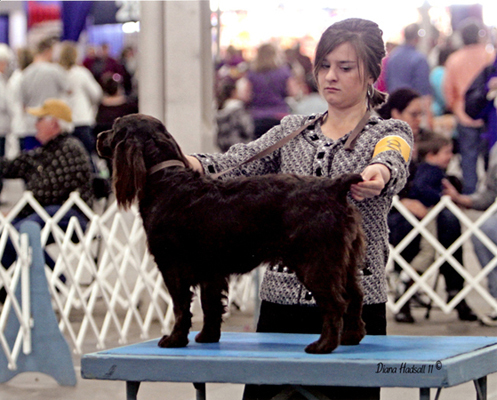 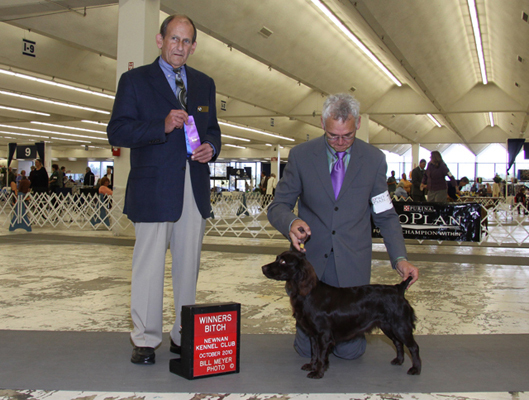 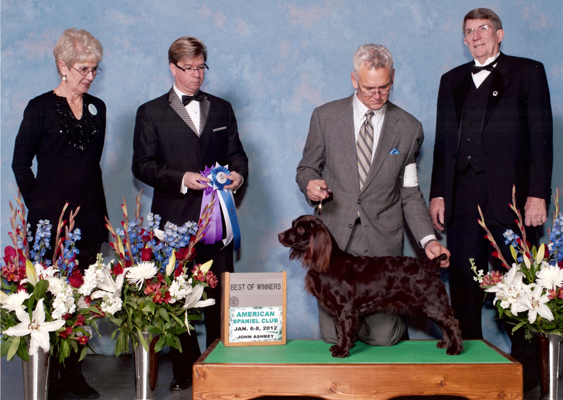 She finished 2011 as the #6 Boykin Spaniel in the country in breed and all breed points after being shown lightly.She was Best of Winners at the American Spaniel Club(2012). 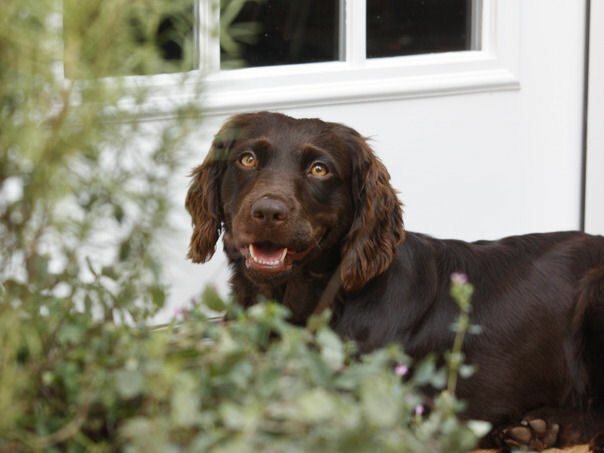 Lilly’s greatest love in life is the outdoors, and her joyful personality and love of people make her the ideal compact sporting dog and companion for all seasons.